Five-year-old Ryland Ward was shot five times in Sutherland Springs. A five-year-old boy is one of the last victims from the Sutherland Springs shooting that remains hospitalized. Now family members believe he could be out of San Antonio’s University Hospital in a few weeks. Ryland Ward, who was shot five times, was one of the 20 injured victims rushed to hospitals Nov. 5, when a gunman killed more than two dozen others during a church service. Ryland suffered wounds to his kidney, bladder, arm and leg. Ryland's great-uncle Earl McMahan says Ryland has undergone multiple surgeries over the last six weeks. Chancie McMahan, left, sits with her son Ryland Ward a few weeks after he was shot five times in Sutherland Springs. Ryland does not have a damaged spirit. Last week he made a request for Christmas cards to be sent to him at University Hospital. So far he’s received almost 3,000 cards. Ryland lost three family members in the shooting. His step-mother Joanne Ward was killed along with Ryland’s sisters, Brooke Ward and Emily Garcia. Joanne Ward sacrificed her life in hopes of saving her children, McMahon said. The family credits the hospital staff and prayers for helping Ryland in his recovery. “There’s just been so many — just not in Texas and the United States but around the world — that’s been praying for him and the others involved,” McMahon said. Ryand was carried out of First Baptist Church by Rusty Duncan, one of the first responders to the scene. 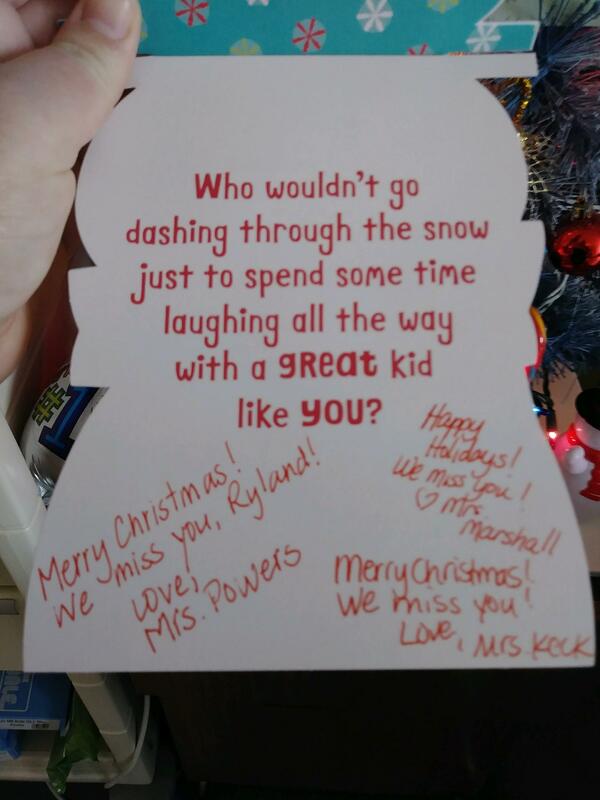 Nearly 3,000 Christmas cards have been sent to Sutherland Springs shooting victim Ryland Ward, 5. 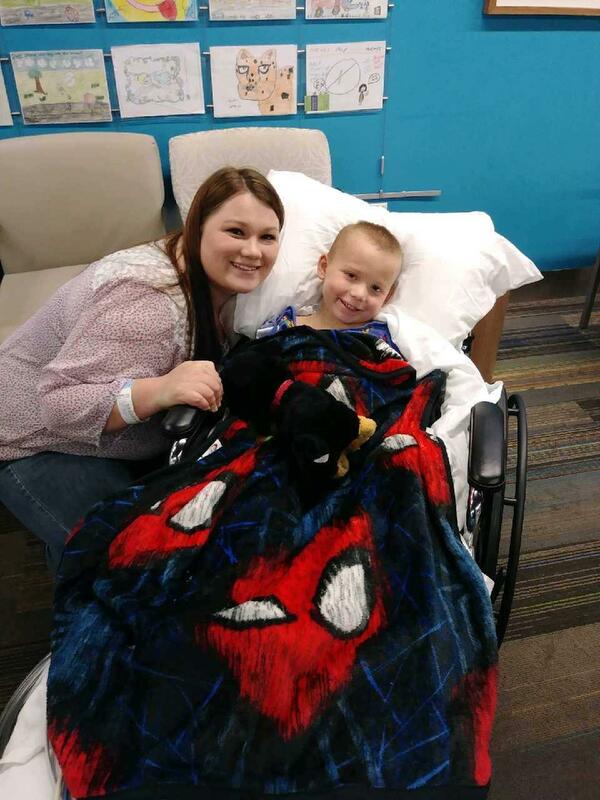 Ryland still has a few surgeries to go before release but family members hope he can be home sometime around his sixth birthday early next month. 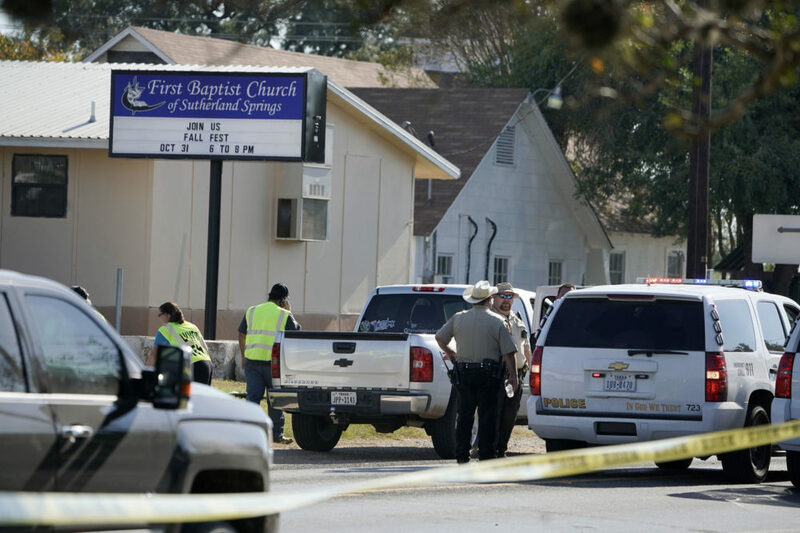 A mass shooting Nov. 5 in a Sutherland Springs church claimed 26 lives. More than half a dozen of those killed came from one family, the Holcombes, who are now taking legal action. Ten of the two dozen victims in the Sutherland Springs Church shooting in Texas were remembered at a service Wednesday. The Holcombe name is very recognizable in Wilson County. Bryan Holcombe, 60, was filling as pastor at First Baptist the day of the shooting. He and his wife Karla were killed that Sunday along with others members of their family. 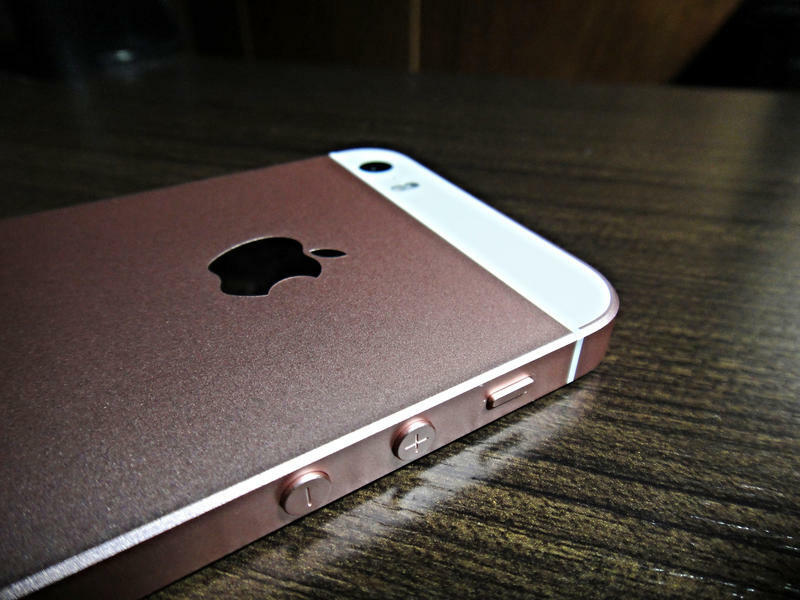 Why Can't Apple Unlock The Sutherland Springs Shooter's Phone? The investigation into what led a gunman to kill 26 people at the First Baptist Church in Sutherland Springs is ongoing, and law enforcement are still trying to access a key piece of evidence – his phone. One week after the mass shooting at First Baptist Church in Sutherland Springs, the congregation gathered for its Sunday service to mourn the loss of the 26 lives while also celebrating the faith that brings them together.